Any other moms out there in Internet-land feel like their lives are beginning to revolve around diaper changes? Our schedule looks something like this: wake up, diaper change, breakfast, play, diaper change, lunch, play, diaper change, nap, diaper change, snack, play, diaper change, dinner, play, bath, diaper change, bedtime, wake up, diaper change and do it all over again. With the days flying by so fast right now, I feel like we measure time by diaper changes: How long since the last diaper change? How long can we go before the next one? Rock paper scissors who has to change the stinky one! NOT IT. And diaper changes have never been all that easy with Mac. He's always been a very "active" child, so diaper changes are a wrestling match between the two of us, which despite being bigger and stronger, I never seem to win. He starts rolling and it's 360 degrees of flying poop everywhere! Not fun. Mac is also now very interested in what I'm doing down there and wants to help, which usually ends up with at least one of us covered in poop or getting peed on (I'm sure you can figure out which one it usually is). Why is it that diaper commercials always show a sweet and happy baby lying on the table so calm and still, while the mom sings and the baby coos? Does that really happen? Mac screams and kicks and spins like a tornado. I need a diaper changing table with shackles, belts and straps and I still don't think that would work. I also live in constant terrifying fear of running out of diapers. Is this normal? This makes me feel like such a...mom, I guess. Now I tend to stockpile diapers and wipes. We have a whole shelf in a closet dedicated to diapers and wipes and I get really fidgety when we start getting low. I figure these are things you just can't ever have too many of, right? 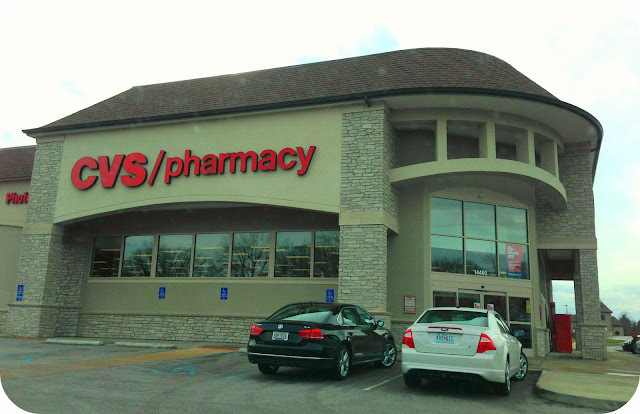 I usually stop by CVS on my way home from work and grab a couple packs of diapers and wipes to add to the stockpile. They always have our favorite brand (and they sell wine too, so it's really win-win for everyone). I really do not want to get caught anywhere at anytime without diapers on hand - it makes me break out into a sweat just thinking about it. Oh, the horrors. And speaking of favorite brands, we are exclusively Pampers parents. Are you guys really brand loyal when it comes to diapers or do you switch it up and try out everything? We began using the newborn-size Pampers Swaddlers in the hospital and never looked back. Oh, how cute and tiny they were! We've been really happy with Pampers (diapers and wipes) and I think it's worth spending a little extra to get the added protection of Pampers and the extra softness. I was absolutely THRILLED to hear that Pampers now makes the Swaddlers up to size 6. This makes me a complete hormonal dork for admitting, but I was so sad when Mac "graduated" from Swaddlers to Cruisers. I just wasn't ready to admit that he was getting that big. Now we can go back to the super soft Swaddlers and I can pretend he's still a baby for just a little bit longer. So, who wants free diapers?!! CVS Pharmacy and Pampers are helping me host this awesome giveaway. You could win free Pampers diapers and wipes! Score! One winner will receive coupons for one free pack of Pampers diapers (up to $13.99) and one free pack of Pampers wipes (up to $3.99). Just follow the instructions below. Good luck! Winner will be announced on January 1. The winner will need to contact me at sholtsman@gmail.com with their mailing address within 48 hours. US only. I hear you on stock piling! Seriously I feel like diaper changes are WWE wrestling match! 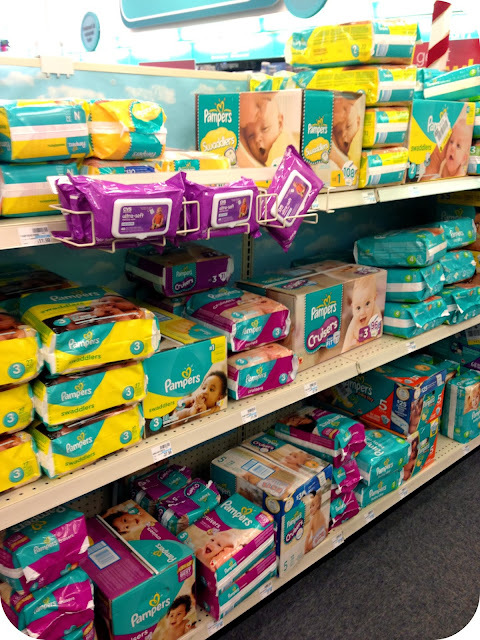 We stockpile Pampers too! We exclusively use the after some failed diaper attempts at other brands. I would love to win free diapers since it won't be long and we'll have two in diapers!! Eek, my stockpile still only consist of big sizes, no newborn or size 1 anymore!! We have 1 toddler in pull ups and a new baby. So, we are still dealing with tons of diapers! Can't wait for my toddler to be fully potty trained so we can use that $ for diapers! New mom to be. My dilemma is not panicking not knowing what I'm doing! I have a newborn baby and daycare two boys (each on different days, thank goodness) who are 5 months and 11 months. I have to keep track of three different diaper sizes... but luckily only have to buy the ones for my own. I was beyond loyal to pampers!!!! I don't think it ever happens, Toddlers are never.ever.still. Ever! 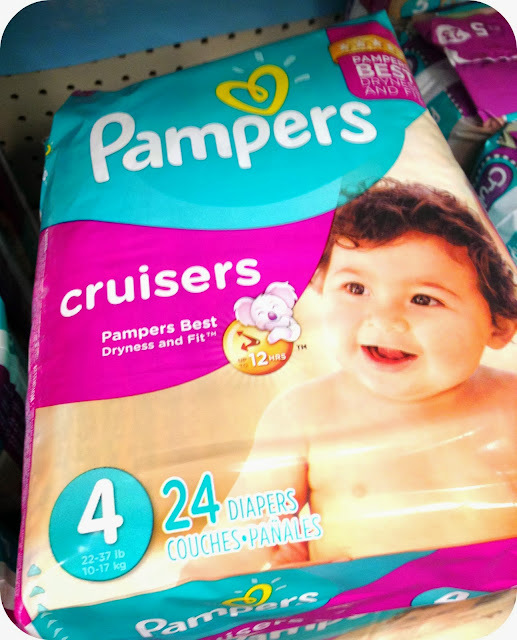 I was loyal to Pampers....until we got some different Baby Dry diapers and Colton wound up with severe open sores and diaper rash after a couple hours. Now we're Huggies only which makes me a little sad, I loved Pampers! We had the same problem with baby dry! But switched back to the swaddlers and are fine now. Have you tried a special toy he can play with only during diaper changes? It helps us, at least about half the time. 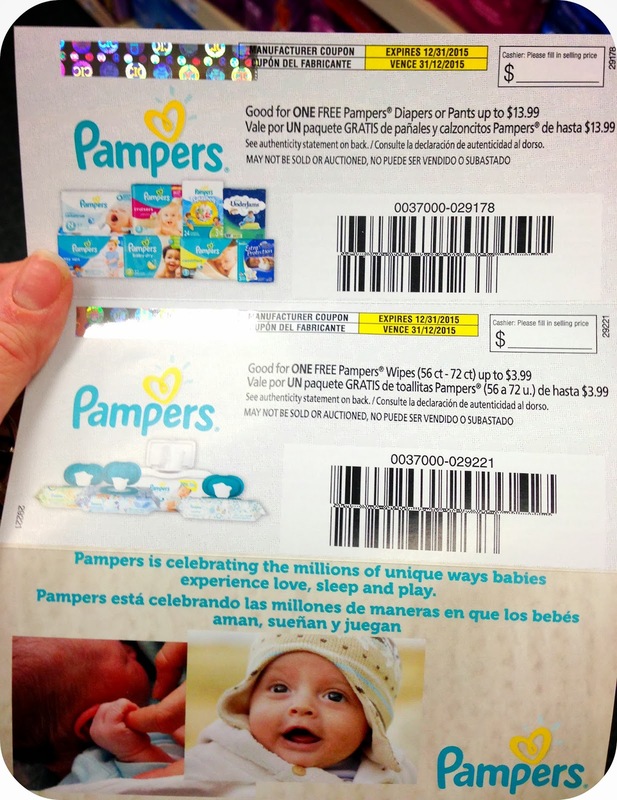 Also, do you participate in the pampers points prot they have? I knew nothing about it until recently and you can cash those points in on some pretty cool stuff! We are Pampers loyal too. I did buy a bag of Huggies a size up for bedtime because he kept leaking out of his Pampers at night, but he has had diaper rash lately and I didn't even think about it being from the diapers!! I may have to back off of them for a bit to see if that makes it better! But yes, we stockpile too. Always buying the huge boxes from Sam's. No drama yet, I'm expecting my first in a few days! My 2 year old also goes crazy when it is time to change her diaper. She is way too busy to worry stop and get a dry diaper on. She has shown zero interest in potty training and, since her world is about to be forever changed when her little brother is born, it has been recommended that we not push it right now. We will have 2 in diapers for at least a few months! My child doesne't sit still for diaper changes either. It is always a mess. Just this morning, she was giving me a hard time and when I was finished only one cheek was covered and the other was hanging out. I normally buy them at BJ's in bulk so I don't feel like I don't have enough. I would still love to have free diapers and wipes. They will be put to good use, plus with a new baby on the way, you can never have enough. I have only ever used Pampers, never strayed. But on our roadtrip we've been using disposables and I'm feeling like it will be tough to go back. They are just so much easier, especially since Declan has been a little diaper tornado as well these days! Paxton HATES diaper changes. He gets upset as soon as we walk in the door to his room. I change him on his changing table whenever possible (even though he's close to outgrowing it) because he doesn't try rolling on there (yet). When 2 people attempted it, one can usually distract him with tickling, but that adds in a whole new level of wiggling. M REFUSES to lie still while I change him. And, I'm pretty sure he purposely tries to throw things into his (dirty) diaper while I'm changing him. It's such a challenge! Recently my little one has decided to flip over every time I try to change his diaper. He wants to lay on his tummy...which makes it, oh so easy, to change his diaper! We ran out of diapers during our vacation. Had to buy a foreign brand and I was freaking out about it. We're typically a Pampers household too and D only seems to hate diaper changes when it's a poopy one. Go figure.